Wolverhampton Locksmiths is a family owned locksmith firm based in Wolverhampton for ten years. Rick is your local locksmith and uPVC door expert, with a decade of hands on experience working for domestic and commercial customers in Wolverhampton, your trust could not be better placed when it comes to lock security and the repair of uPVC door locking mechanisms. Rick is a vetted Checkatrade member and had hundreds of reviews vouching for his excellent locksmith service in the Wolverhampton area, consisting of everything form home safe repairs to commercial master key suites and all the smaller general lock job sin between, no job is too big or small. 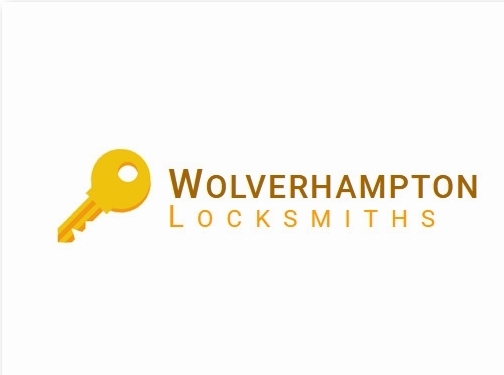 If your looking for a locksmith in Wolverhampton that is proven reliable, trustworthy and reasonably priced then Rick at Wolverhampton locksmiths is your go to guy! Wolverhampton Locksmiths now supplies and installs a wide range of anti snap locks for domestic and commercial premises requiring the most up to date British Standard locks to beat the modern day burglar. UK (Wolverhampton) based business providing locksmith services. Website includes details of services provided, testimonials, full contact details.